Stroh 40 Austrian Dark Rum is a popular Rum available from DrinkSupermarket.com in 70cl to buy online. 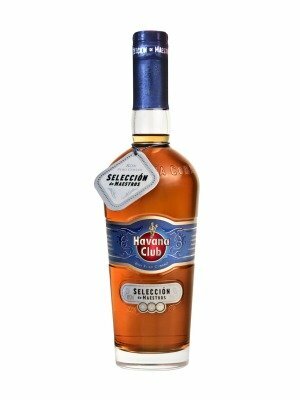 Visit DrinkSupermarket.com for the best price for 70cl of Stroh 40 Austrian Dark Rum or compare prices on our other Rum products. Stroh symbolises Austrian tradition, taste and delight. Stroh fuels your fantasies in finishing thrilling desserts, flambes of exclusive dishes, mixing cool drinks, creating wild cocktails. Or simply indulging in one of the planets most powerful shooters. Where to buy Stroh 40 Austrian Dark Rum ? 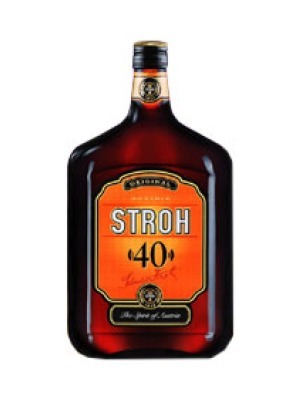 Stroh 40 Austrian Dark Rum Supermarkets & Stockists. You can buy Stroh 40 Austrian Dark Rum online in most retailers and find it in the Rum aisle in supermarkets but we found the best deals online for Stroh 40 Austrian Dark Rum in DrinkSupermarket.com, TheDrinkShop, Amazon.co.uk, and others. Compare the current price of Stroh 40 Austrian Dark Rum in 70cl size in the table of offers below. Simply click on the button to order Stroh 40 Austrian Dark Rum online now.